The complete nominations list of Oscars 2016 is out. 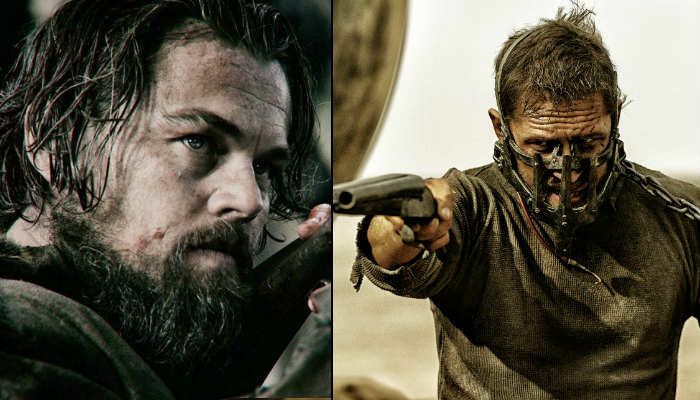 The Revenant leads the list with as many as 12 nominations including Best Picture and Best Actor in a Leading Role. Mad Max: Fury Road scores a cool 10 nominations in the list including Best Picture, Best Cinematography. From 2004 to 2016: Our take on where the six F.R.I.E.N.D.S' lives could be! 18 years of struggle: Will Japan's last 10 dugongs survive? READ NEXT >> 18 years of struggle: Will Japan's last 10 dugongs survive?